Hi! 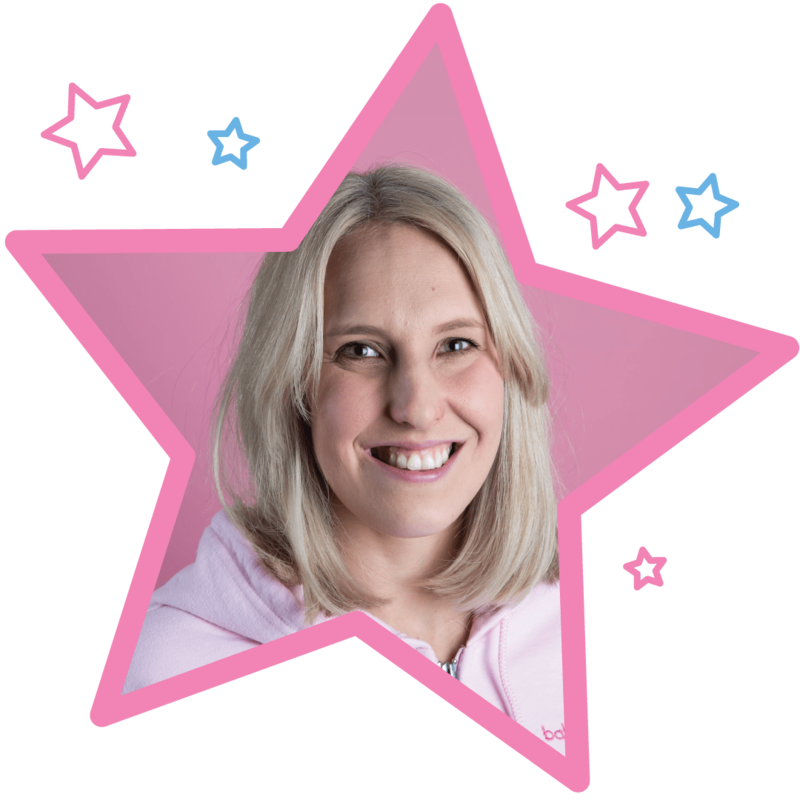 I’m Miss Clare and I’m delighted to bring the magic of babyballet to children in the Sutton, Carshalton, Cheam, Epsom and Banstead areas. Our babyballet class timetable is listed below, where you can register for a three week introductory trial for just £15. We teach over 400 babyballet stars each week in our babyballet dance classes including ballet and tap for little boys and girls. Our classes for babies, tots, toddlers, preschoolers and school starters run Tuesday to Saturday at various venues in Sutton, Cheam, Carshalton, Epsom and Banstead. It is quick and easy to register using the class timetable below. If you live in the Sutton, Cheam, Carshalton, Epsom and Banstead areas, then why not try our fun and friendly ballet classes and dance classes for kids aged 6 months to 6 years. 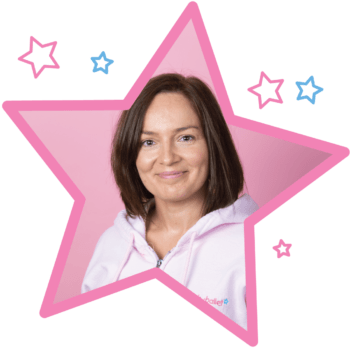 Our five-stage babyballet dance syllabus not only encourages your little one to feel more confident and co-ordinated, but also welcomes them into an imaginative and magical world of dance, music and song. 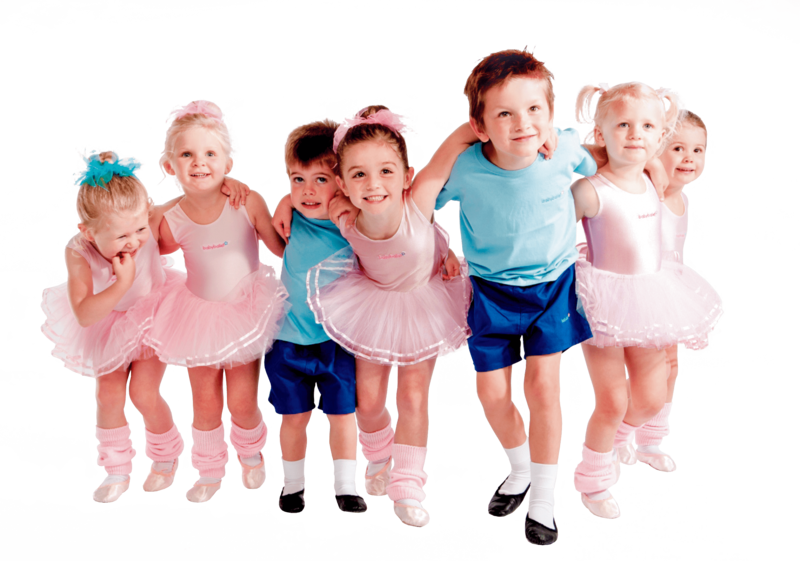 At babyballet, we run ballet lessons and dance classes in over 70 locations throughout the UK. So, if you live in Sutton, Cheam, Carshalton Epsom or Banstead why not get in touch with your local babyballet dance school and sign up for ballet lessons today.